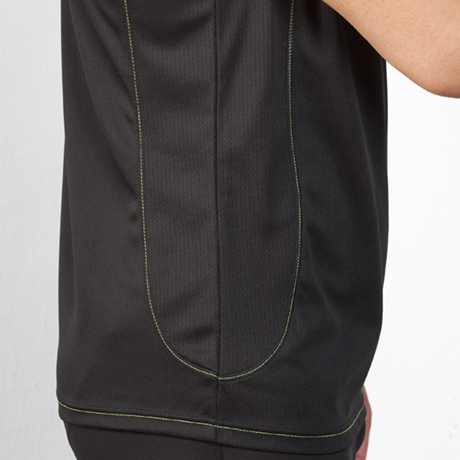 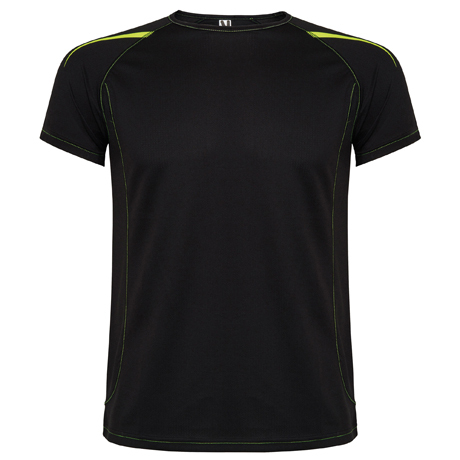 Ranglan short sleeve technical t-shirt single jersey. 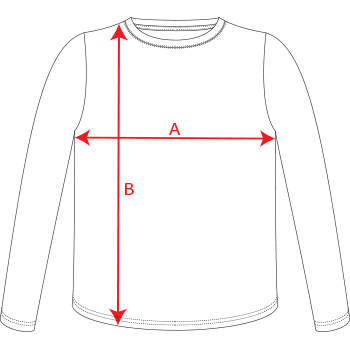 1.- Seams to contrast in cuffs, waist, collar and sides. 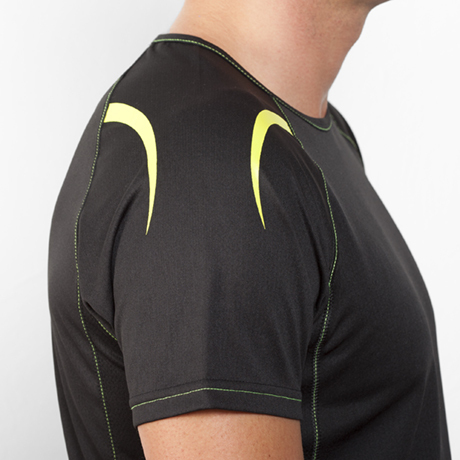 2.- Neck trimmed in the same fabric and removable label. 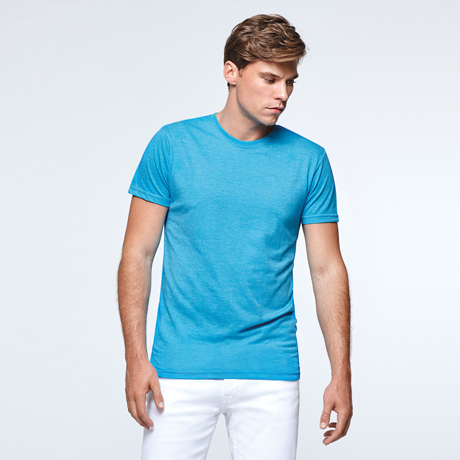 3.- Breathable fabric of easy wash and dry. 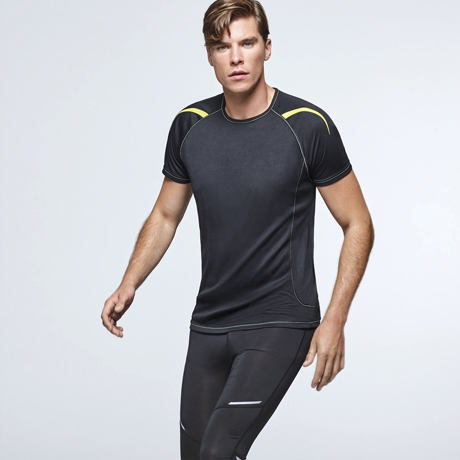 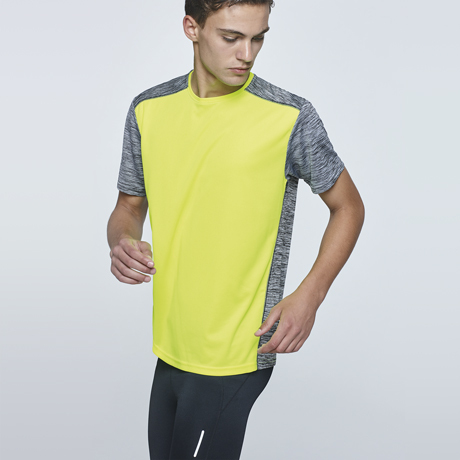 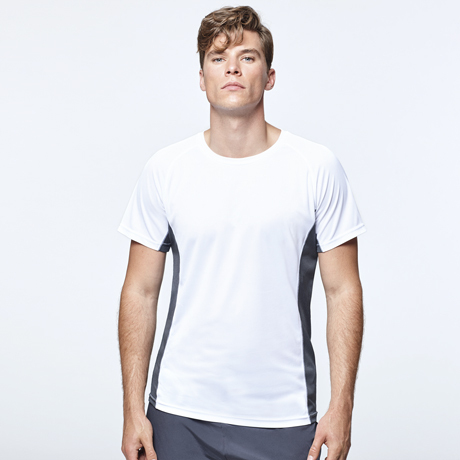 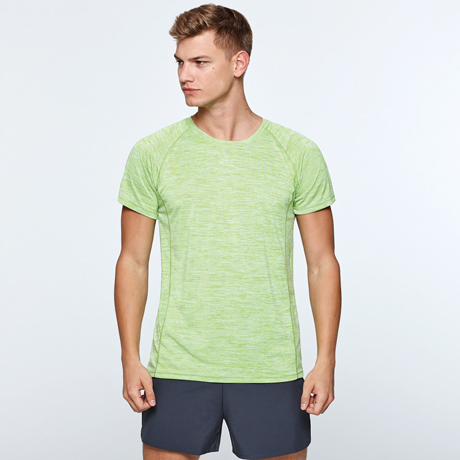 Your workouts do not rest at nighttime thanks to the Sepang T-shirt. 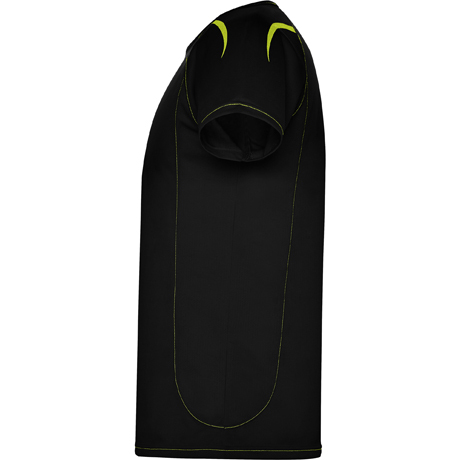 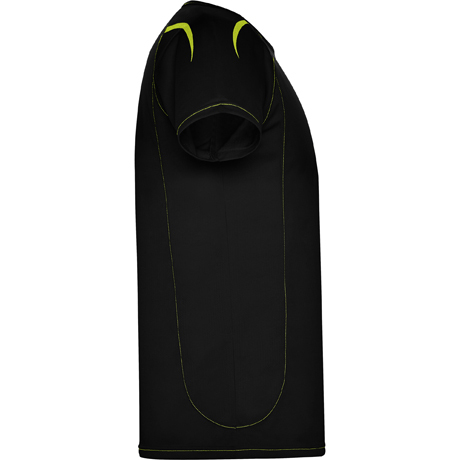 A design with reflective applications that will guarantee you the best safety when practicing sport at night. 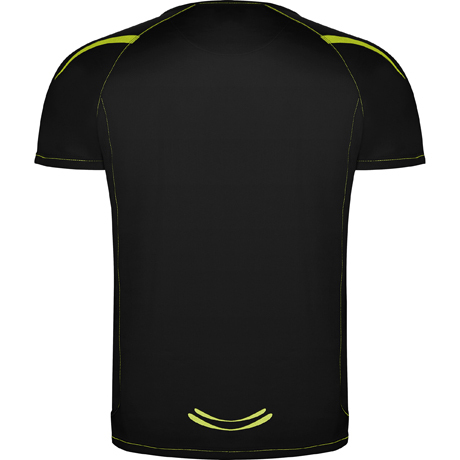 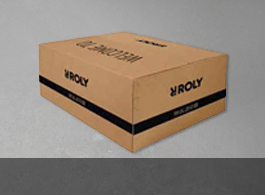 Composition 100% polyester, single jersey, 150 gsm.